Juneberry Lane: Baby Elephant Gender Reveal Party . . . and a New Line of Invitations, YAY! 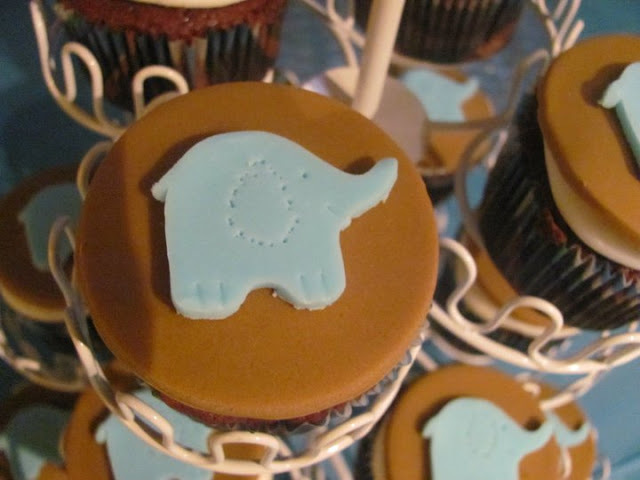 Baby Elephant Gender Reveal Party . 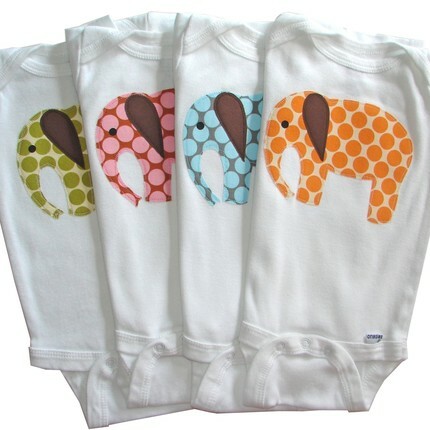 . . and a New Line of Invitations, YAY! Whew, I have finally returned from our vacation in Big Bear Lake, California, which has become a November tradition for our family . . . and a fun one at that! You can never have enough glasses of wine by the roaring fire, yummy homemade dinners, and delicious pancake breakfasts, in my opinion. 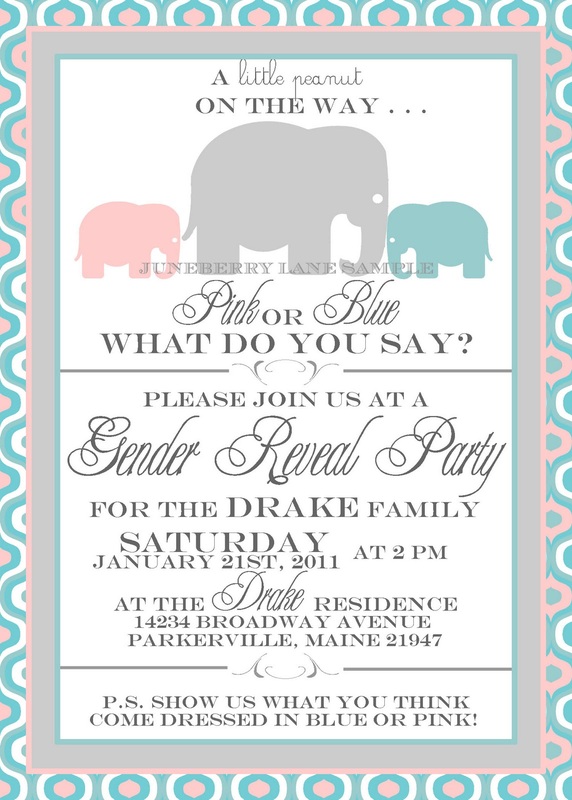 And although I am sad to see our little 'winter wonderland' trip come to an end, I am so excited to bring you this new line of 'Baby Elephant' Gender Reveal Invitations, available in the shop and ready to custom order! 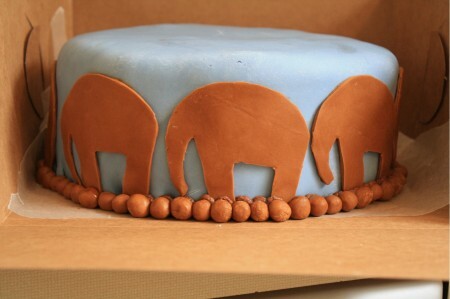 And as always, we have provided you with a little inspiration to kick off your party right! 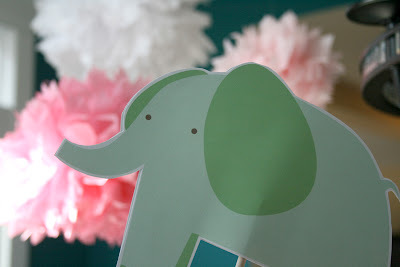 Now first things first, you absolutely MUST make this garland if you plan on having any type of 'Elephant' involved in the theme of your special event . 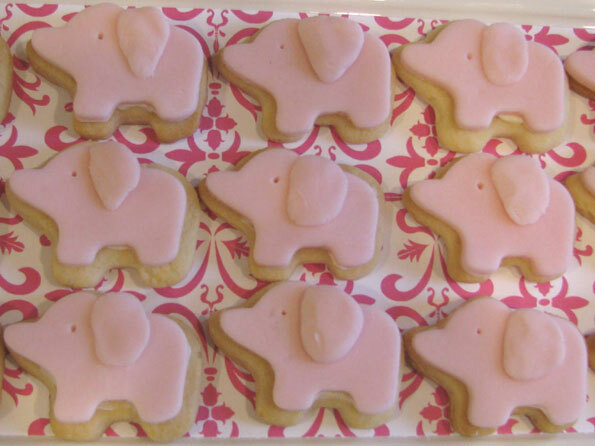 . .
And these would make the most adorable Gender Reveal cakes, don't you think? Or go ahead and make them cupcakes or cookies instead! 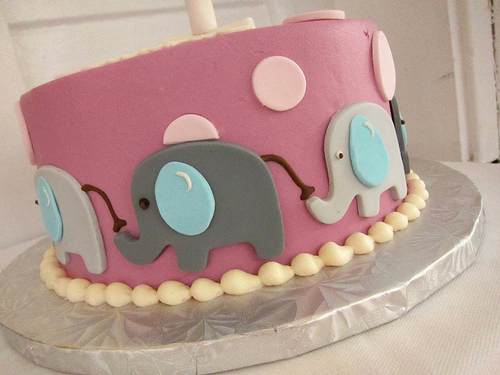 And the sweetest cake topper . 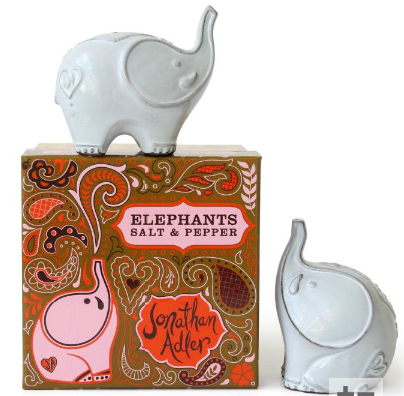 . .
You just knew Jonathan Adler would make the perfect salt & pepper shakers for the big day, right? 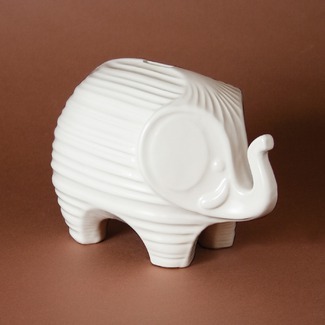 And these perfect little gifts (also from Jonathan Adler) make the most fabulous gifts for the mom-to-be! 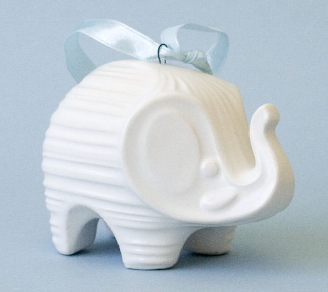 This statue would steal the show in the nursery . 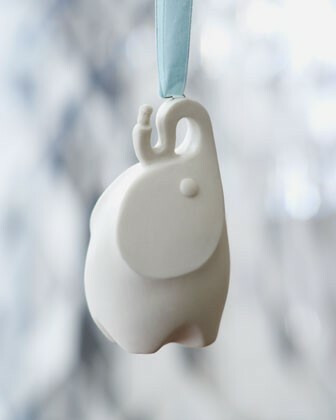 . .
Or you could choose the ornament version! A few other amazing gift ideas . 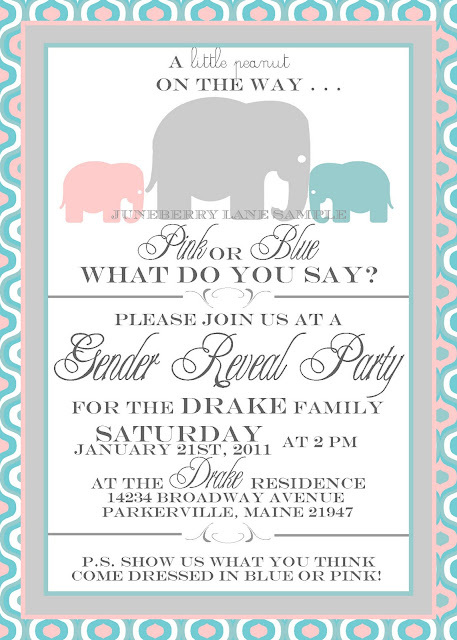 . .
And our new line of gender reveal invitations . . . 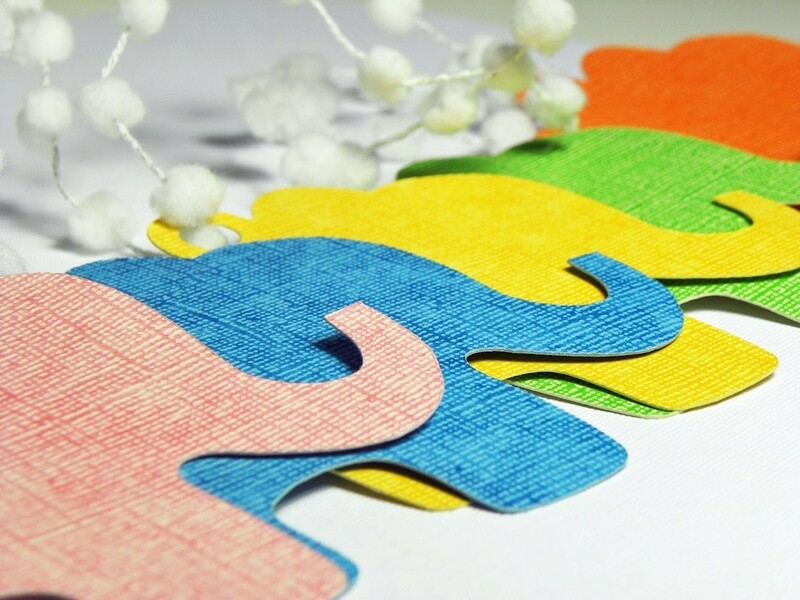 These invitations, along with many more designs, are available right now in the Juneberry Lane Etsy Shop and can be tailored to suit whatever kind of event you are throwing . 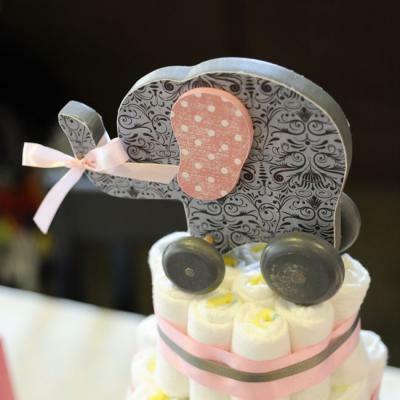 . . from a Gender Reveal, to a Baby Shower, to a Birthday Party, of course! Don't see the theme you're looking for? Well, we'll custom design it for you! 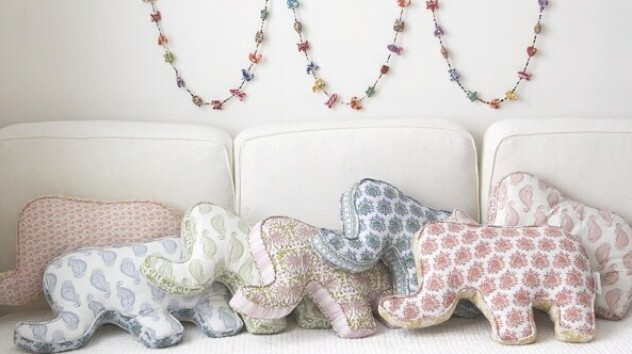 And we'll even do your Christmas cards too, if you are in a handy-dandy DIY mood this holiday season!! Fa la la la la!!! !